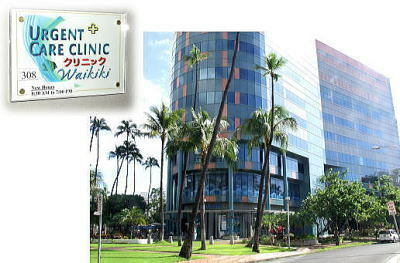 A comprehensive medical clinic in the heart of Waikiki. 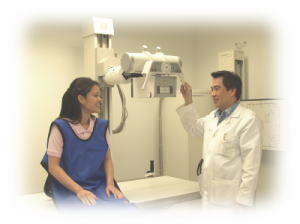 Walk right in for immediate medical care. UHA, HMA, Tricare and Medicare. We want you to stay well on your vacation - but if you become ill - the last thing you need to worry about is how to get to a doctor. Call (808)924-3399 and our staff will do the rest. 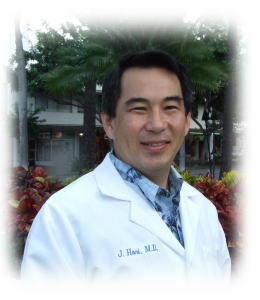 Call (808)924-3399 for a free taxi within Waikiki or come to the Urgent Care Clinic - no appointment is necessary. The clinic is open Monday - Friday, 8:30 AM ~ 6:30 PM , Sat. , Sun. , Holidays, 8:30 AM ~ 5:00 PM. Take the elevator to the 3rd floor and follow the signs to room 308. Bring a driver's license or picture ID, insurance card , if available, and a credit card. We will send all claims to the insurance company for payment. A credit card or cash will only be used to pay for any services not covered by the insurance company. Bank of Hawaii Building Suite 308, 2155 Kalakaua Ave.